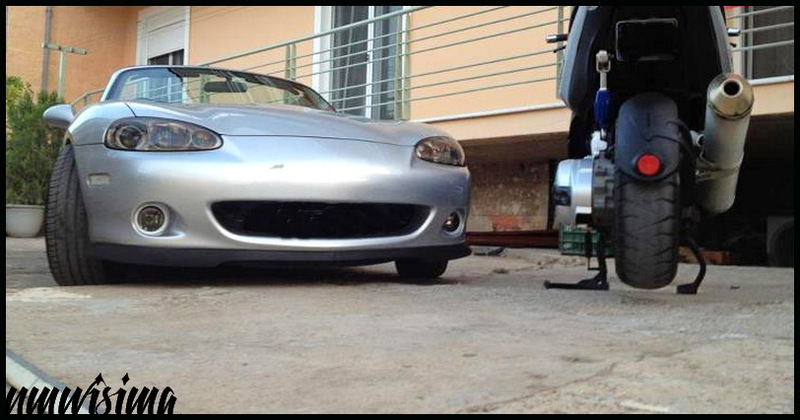 JDMbits: Mazda Mx5 Mk1 Front Lip Spoiler Splitter! 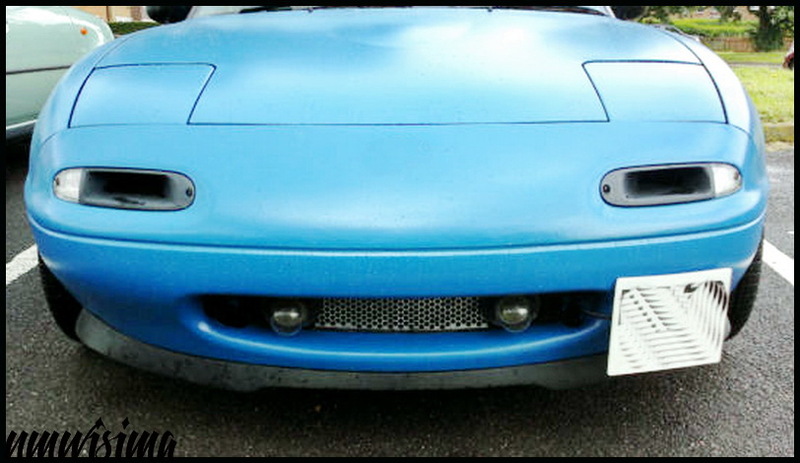 Mazda Mx5 Mk1 Front Lip Spoiler Splitter! 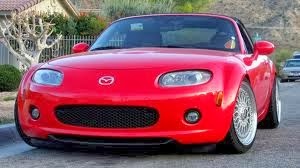 Our Custom NBFL lip fitted to NA! 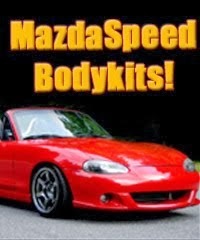 it will offer you some quality time of DIY fun. 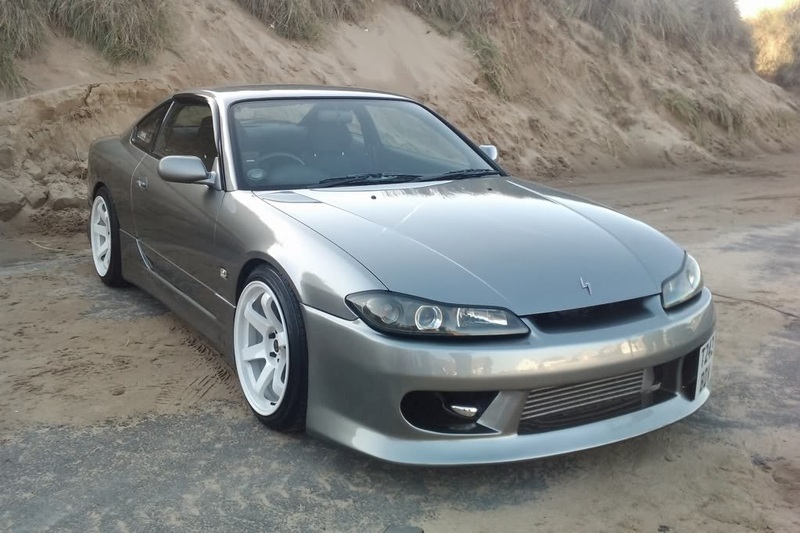 and choose the one you want for your NA. Will also fit NBFL of course, and who will try NB?